The video game may have raked in as much as $2.4 bln in sales last year, more than any 2018 Hollywood blockbuster. Now Netflix says it is threatened too. Success comes from mass appeal: both young and old gamers are hooked. Streaming giants and movie outfits are right to be alarmed. 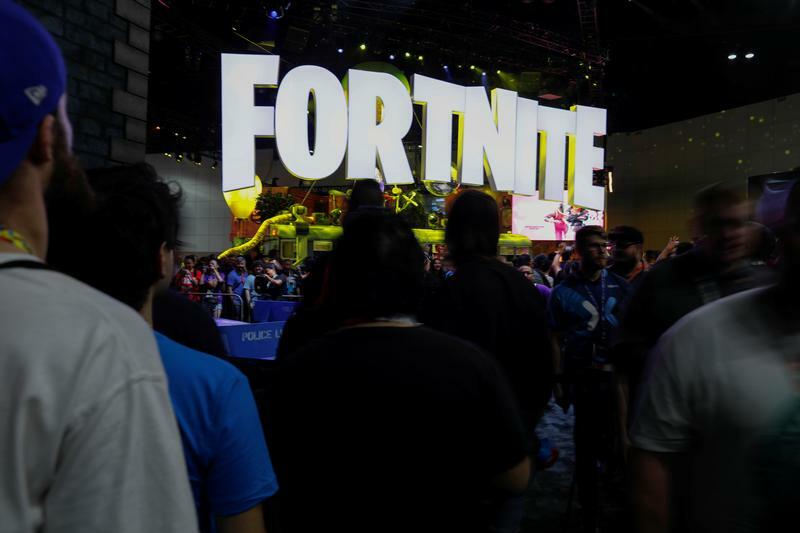 The Fortnite booth is shown at E3, the world's largest video game industry convention in Los Angeles, California, U.S. June 12, 2018. Streaming giant Netflix reported quarterly revenue below Wall Street estimates on Jan. 17. In a letter to shareholders, it cited video game Fortnite as one of its less traditional competitors: "We compete with (and lose to) Fortnite more than HBO". Fortnite made $2.4 billion in revenue in 2018, according to industry research firm SuperData. The free-to-play shooter game is developed by U.S.-based Epic Games, which counts Disney and Chinese gaming company Tencent as backers. In October, private-equity firm KKR, Lightspeed Venture Partners and others invested $1.25 billion in Epic Games. The investment valued the company at $15 billion, the Wall Street Journal Reported at the time, citing people familiar with the matter. According to the company, nearly 80 million people played Fortnite in August 2018.